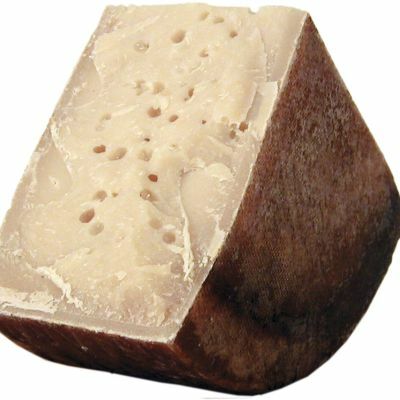 Produced with cow’s milk coming from pasturage located at an altitude of more than 1000 meters. 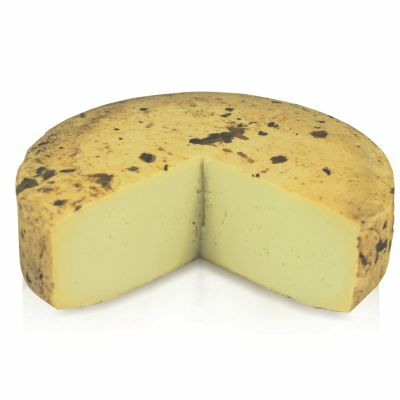 At this altitude more than 120 varieties of plants are growing and give the milk more Omega 3 enzymes. 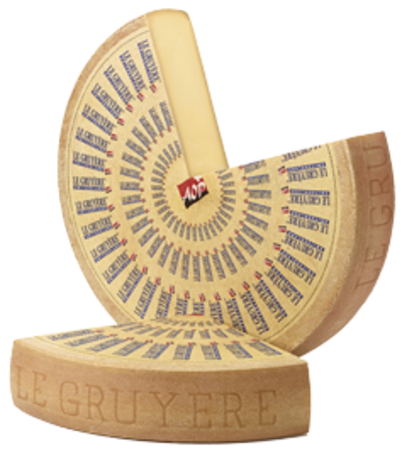 Gruyere AOP Mountains is aged in caves for a minimum of 10 months, the consistency of the cheese is smooth and creamy. 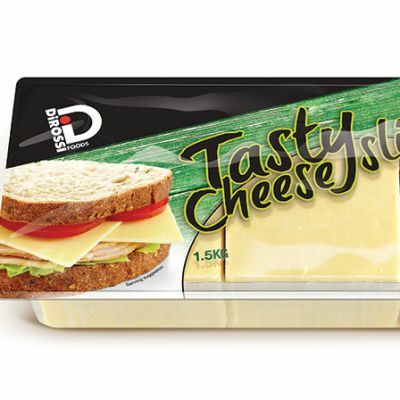 The perfect centre piece for your cheeseboard. Enjoy at room temperature with fresh baguette.